This drawing ended Monday, April 30, 2012. Please continue to enjoy the recipes included in this post by clicking on the links in green. Some browse cookbooks for the photos, others read them like a novel. I prefer to sit and have coffee with a new cookbook, a get-to-know-you session to determine if we’ll end up good friends or simply happy to make the acquaintance. Either way, there is so much to glean from the passionate work in each one. The Pioneer Woman Cooks: Food From My Frontier is the type of cookbook that makes you feel like you are relaxing in Ree Drummund’s kitchen watching her cook dinner while flipping through a family photo album. It is personal and I like that. 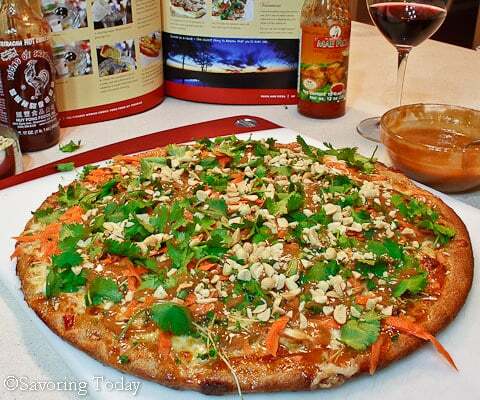 As I wrap up my review of the cookbook, I wanted to share photos of the Thai Chicken Pizza we tested last week—it was a texture-flavor sensation! Matt gave it a 9.5, as you know is hard to come by around here, so this is one we will make over and over again. Started with a sprouted wheat pizza crust, pre-baked for 5 minutes before topping, though we all agreed it would be great on a cauliflower pizza crust too. Then added Mae Ploy sweet chili sauce, mozzarella cheese, and sliced Grilled Chipotle Lime Chicken Breasts already in the freezer. And after it was baked, browned, and happy (12-15 min at 425 degrees), we added broccoli sprouts, though you can use bean sprouts too. Fresh grated carrots and a handfuls of cilantro leaves … I ♥ cilantro. Then finished it with peanut sauce and chopped peanuts, served with a squeeze of lime and Sriracha sauce at the table. Enter to win a free copy of The Pioneer Woman’s latest! There are a number of ways you can enter. Each of the following will be counted as 1 entry, which means you can enter up to 5 times to increase your chances to win. This drawing ended Monday, April 30, 2012. 2. Subscribe to Savoring Today (top of the right column) and leave a comment to let me know you did. 3. Share this post on Face Book and leave a message that you did so on the Savoring Today Face Book page. 4. 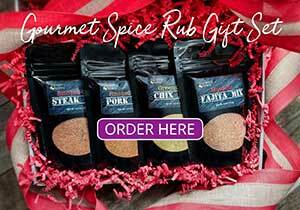 Tweet about the giveaway on Twitter with a link back to this page and mention @savoringtoday in your tweet. 5. Email friends (no minimum) about the giveaway with a link back to this page and either cc: [email protected] or leave a comment here that you did. This drawing ended Monday, April 30, 2012. The winner has been determined by Random.org, only U.S. residents are eligible. 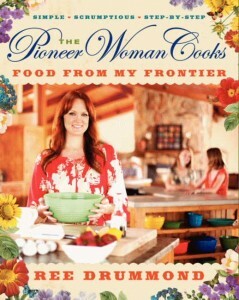 Disclosure: “The Pioneer Woman Cooks: Food From My Frontier” was provide to Savoring Today by William Morrow, HarperCollins Publishers at no charge and the publisher will provide one other copy for a promotional giveaway. Savoring Today was under no obligation to review the cookbook and was not compensated for doing so. It is my goal in any review to highlight what I find positive about the book; I have no desire to be critical of recipes that do not appeal to me. Instead, I offer insights to recipe steps, ingredients, and overall “feel” from the book. If what I have to say sounds good or reasonable to you, we probably share a similar taste in food. It does not make one person right or wrong, as taste is personal and subjective. Pizza looks amazing! 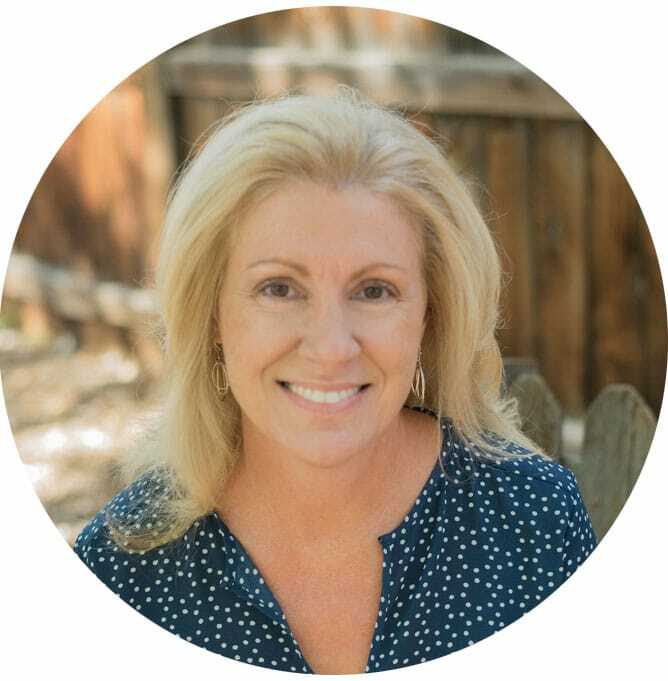 Just “found” your blog…love, liked you on FB too. Completed al the requirements!! Would really love to win! Love your cookbooks and your story! Thank you for the great pizza recipe! I have followed you on Facebook for quite some time. I also shared your giveway on my page. You pizza is loaded with everything I love and looks amazing. 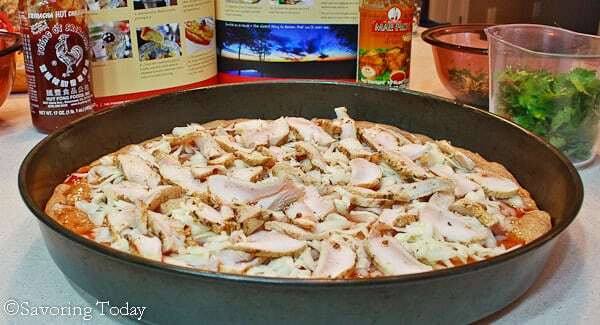 I would love to win The Pioneer Woman Cook Cookbook. Have you tried her Jalapeno Pepper Poppers? Yum!! love Pioneer Woman and her cookbooks! Oh boy Judy that pizza looks like heaven to me. Wonderful job! Thanks Jed, it is one of those recipes I can’t wait to make again! This is a nice twist to a really good classic, mixing best of both worlds Italian and Thai. That chicken pizza sounds great. I have PW’s first cookbook so I’d love this one too. 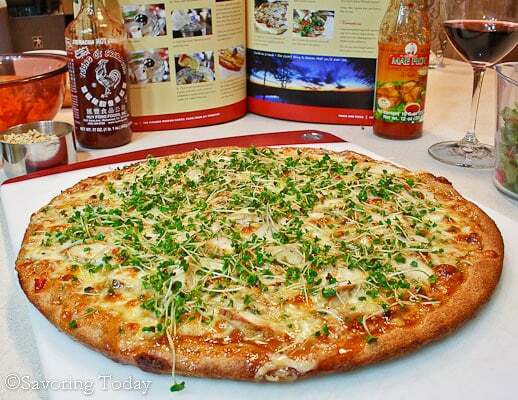 You’re pizza looks crazy good… hope I win this book too! This pizza sounds and looks so unique and flavorful! I would love to win the cookbook. Off to enter! I already subscribe to Savoring Today. The cauliflower pizza crust sounds great and perfect for a low carb diet. I will be trying it in the very near future. I have heard nothing but good about the cauliflower crust, I am going to try it today. Thank you for your recipes. Very unique pizza, I will try soon. Wow! Your pizza looks great! I was happy to find you here. I’ve joined your mailing list and Facebook. The cookbook looks like a winner! I subscribed via Rss reader feed. I enjoyed her first book. Her blog is one of the first ones I read each day. I am dying to try Pioneer Woman’s Red Velvet Sheet cake! That pizza certainly has all the fixings for a healthy meal…sounds really good. 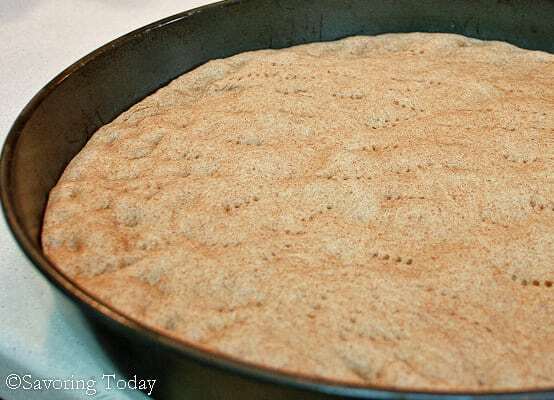 cauliflower pizza crust sounds interesting! 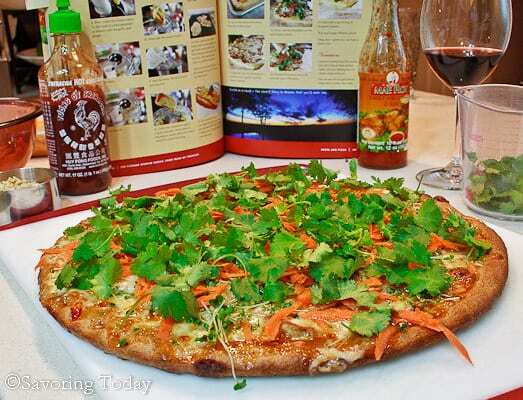 Thai chicken pizza sounds super!! !